IN MUNAY KI you activate the seven mayor chakras, eigthth and ninth chakra. In Uiracocha munay ki you connect to all energy forms in your heart with unconditional love. You excert your divine presence. Uiracocha Pachayacha is the maker of heaven and earth and is the expresion of Uiracocha in higher plane or higher self. Either light energy (Sami) or heavy energy (Hucha). Many of the practices and ceremonies are centered on learning to fill our cocoons with Sami from the higher realms and releasing the Hucha to the lower realms. Once a person is initiated into this work and has the ability to fill their cocoons with light energy, they also bear the responsibility to help others release their heavy energy into higher self. In the Bands of higher energy rites, three luminous belts are woven into for protection and light creation under Uiracocha guidance. 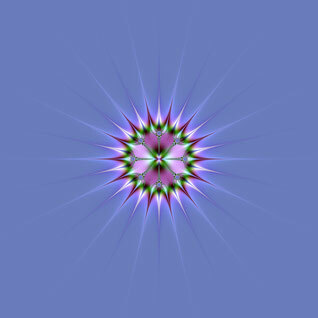 They act as filters, breaking down any negative energy that comes toward the initiate into oneness. The Bands are always ‘on’, and negative energies bounce right off them. In a world filled with fear, the bands provide essential protection. The bands themselves are part of our energy body. They roughly correspond to the 10-11-12 chakras in the Eastern tradition, running from the crown to the base of the spine.